*6 years/72,000 miles (whichever occurs first) New Vehicle Limited Warranty on MY2018 VW vehicles, excluding e-Golf. See owner's literature or dealer for warranty exclusions and limitations. **6 years/72,000 miles (whichever occurs first) New Vehicle Limited Warranty on MY2018 VW vehicles, excluding e-Golf. Remainder of warranty coverage transfers to subsequent vehicle owner. See owner's literature or dealer for warranty exclusions and limitations. 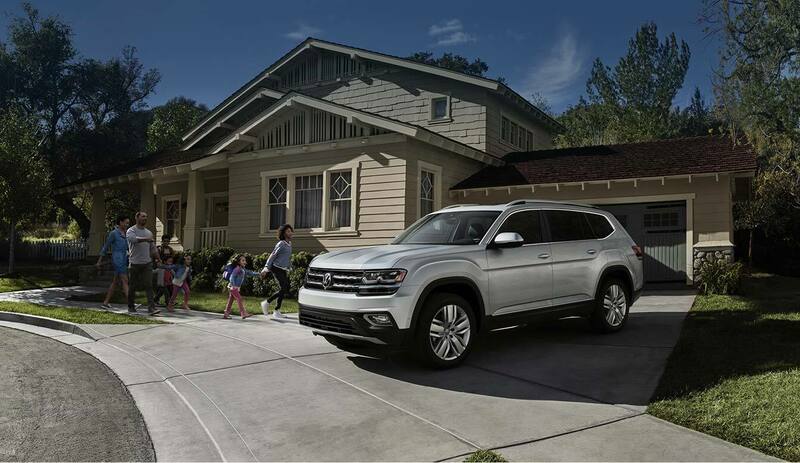 Visit Earnhardt Volkswagen to see for yourself!